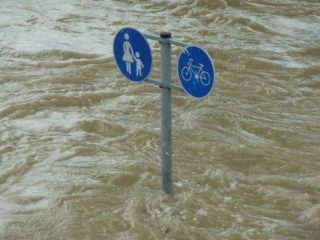 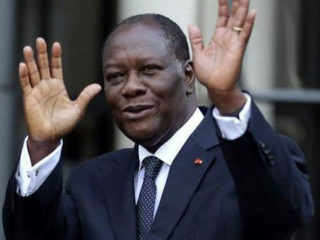 Fifteen people died in Abidjan, Ivory Coast's economic capital, during flooding caused by torrential rain overnight, Interior Minister Sidiki Diakite said on Tuesday. 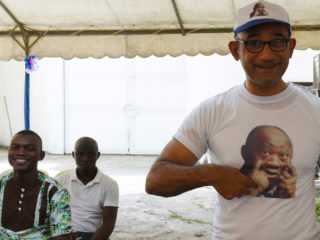 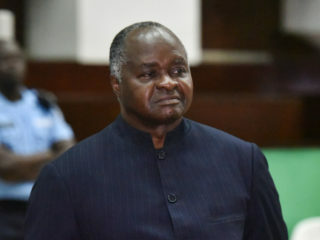 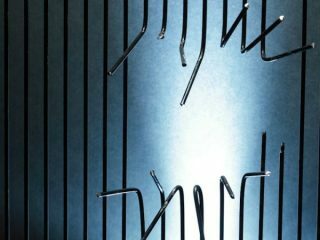 Michel Gbagbo, son of Ivory Coast's former president Laurent Gbagbo, was sentenced Friday to six months' jail and a fine for "complicity in disclosing false news", his lawyer said. 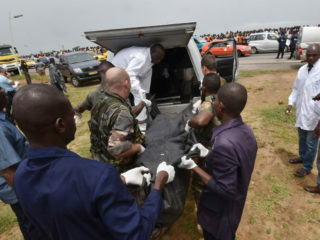 An Antonov cargo plane that crashed off Ivory Coast Saturday, killing four, was chartered by the French army as part of the anti-jihadist Operation Barkhane, military sources said. 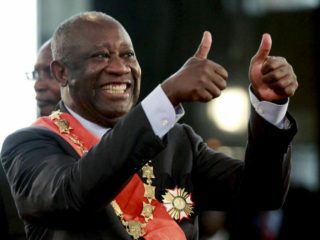 At the height of a deadly political standoff in Ivory Coast, the former army chief of ex-president Laurent Gbagbo said Tuesday he had pleaded with his boss to step down, warning "too many people have died." 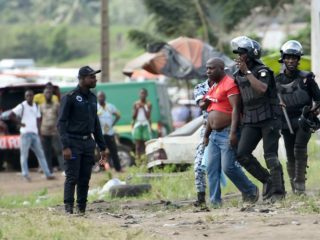 War crimes judges will rule Wednesday whether former Ivorian president Laurent Gbagbo can be released from prison for the rest of his trial on charges arising from deadly election violence that rocked his nation in 2010. 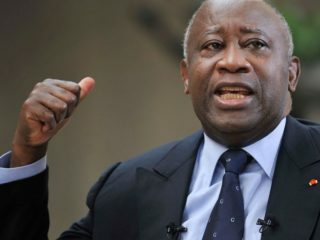 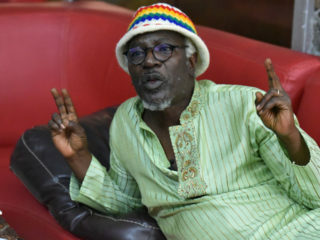 The star goes as far as calling for the release of former president Laurent Gbagbo, currently on trial at the international criminal court in The Hague, because, he argues, "it's like the country is on trial". 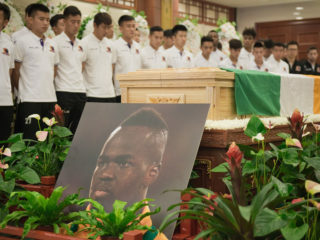 The agent of the late Ivory Coast midfielder Cheick Tiote on Wednesday called for the media to cease making unsubstantiated claims about the reasons for his death.